When you're scared but excited about the creepy stuff artificial intelligence can do. It’s no secret that Google is constantly working on cool stuff. Just the other week we were marveling at Google’s new feature that allows users to use Harry Potter spells to operate certain functions on their phones. This week, you get to play a game that tests your drawing ability against the guessing abilities of a robot. Does anyone else remember the mobile app Draw Something? 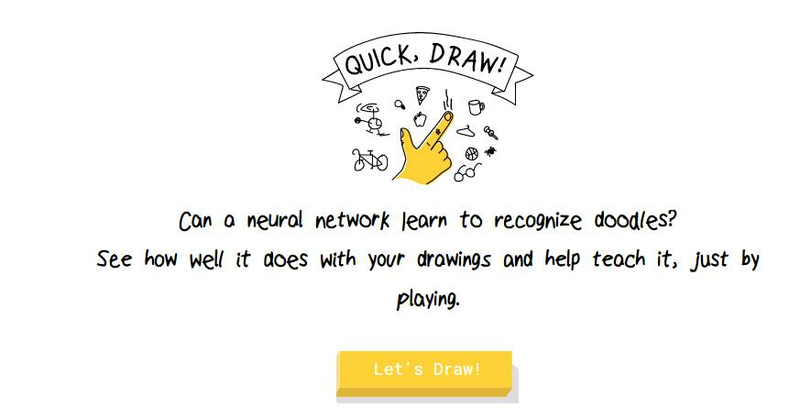 Quick, Draw is like that but, instead of playing against a buddy, you play against artificial intelligence. While we’ve gotten pretty used to the idea of AI, Google’s latest experiment is helping Google further develop its artificial intelligence capabilities in a big way. 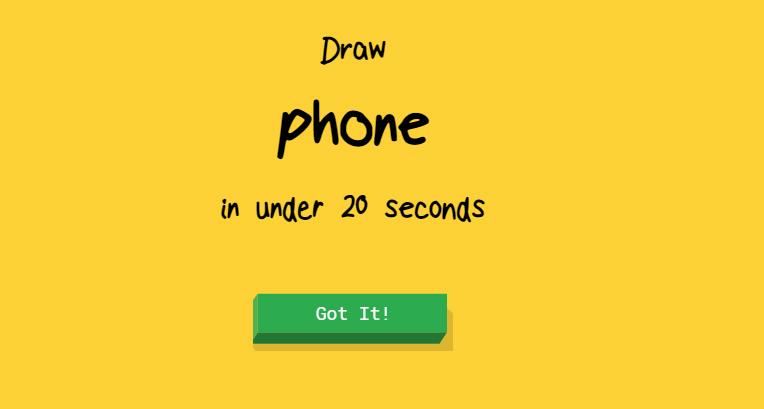 Depending on how good or how crap you are at drawing, the computer will make a bunch of guesses. 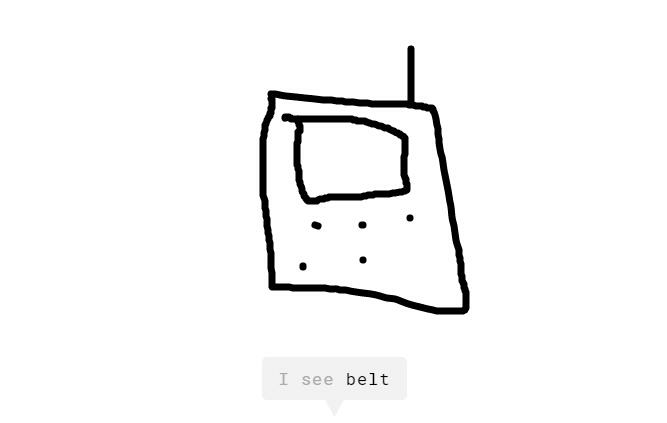 Part of me thinks that some of the guesses are the AI being a bit petty because no way my drawing of a phone looks like a freaking belt. But that's fine. It's pretty much decided that by 2030 Google and its AI will be our supreme overlords but here in 2016, wasting time via this harmless (for now) AI is lit. What do you guys think? Will Google will be our supreme overlords in a little over a decade? Sound off in the comments below!